Fear of falling can cause a stroke patient to self-limit activities during recovery and rehabilitation, which can lead to isolation, a more sedentary lifestyle, and a further decline in mobility and overall health. The CSU research team will evaluate a novel balance training protocol for patients who are recovering from a stroke, which will help patients improve mobility and balance as well as reduce their fear of falls. 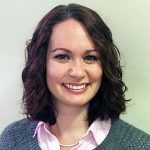 Dr. Meghan Novisky joined Cleveland State University in 2016 as an assistant professor of criminology in the Department of Criminology, Anthropology, and Sociology (CAS). Her research investigates the impacts of contact with the criminal justice system on health, risks for victimization, and the latent consequences of criminal justice policy. 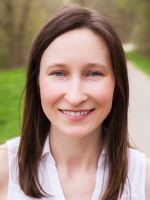 Dr. Novisky’s research has been published in peer-reviewed journals such as Justice Quarterly, the Journal of Interpersonal Violence, and Violence Against Women. Her most recent work, which examines the disparate access older men have to health management opportunities during incarceration, will be published in the journal Criminology this November. Dr. Novisky has an extensive background in applied criminal justice in institutional and community corrections settings. Her current data collection efforts involve interviewing men and women who have recently been released from prison about their exposure to stigma, trauma, and violence while incarcerated. 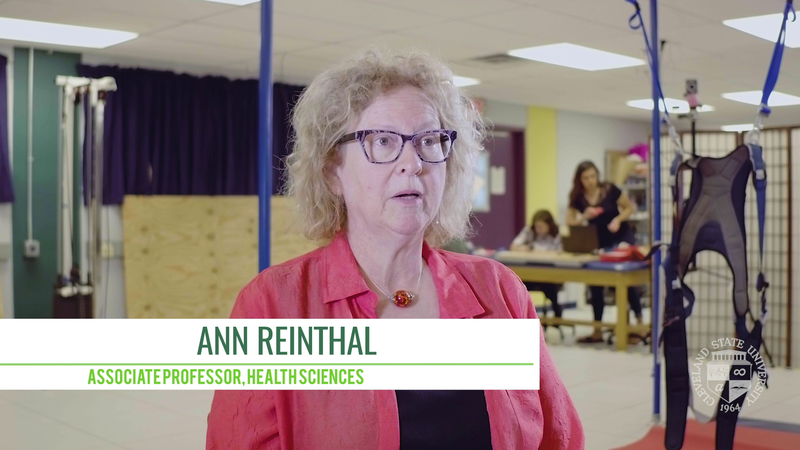 Research by Dr. Ann Reinthal, an associate professor in the School of Health Sciences, is the focus of this month’s Featured Researcher Video. Professor Reinthal’s research focuses on motor control and learning, with a special interest in integrating technology with rehabilitation for neurologically impaired populations. Dr. Reinthal is Co-PI of the Rehabilitation Engineering at CSU (RE@CSU) site, which is funded by the National Science Foundation’s Research Experiences for Undergraduates (REU) program. John Plecnik, an associate professor in the Cleveland-Marshall College of Law, was cited by Justice Sonia Sotomayor in her dissenting opinion in the Supreme Court case of Lucia v. Securities and Exchange Commission. Justice Sotomayor cited Professor Plecnik's article, "Officers Under the Appointments Clause," 11 Pitt. Tax Rev. 201, which was published in 2014. The majority held that Administrative Law Judges or ALJs at the SEC are "Officers of the United States" subject to the Appointments Clause, whereas Justice Sotomayor, joined by Justice Ginsburg, would have held that such ALJs are mere employees. You can read the published works of Professor Plecnik at www.plecnik.org, and the Lucia case is available on the Supreme Court's website. 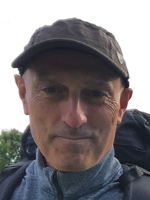 Dr. Philip Manning, a professor in the department of Criminology, Anthropology, and Sociology (CAS), is an expert in social theory, qualitative research and the everyday use of technological systems. His theoretical research concerns the development of American sociological theory from the early 20th century to the present day. His contributions to qualitative research concern the identification of best practices for observation-based studies of contemporary life. Dr. Manning is working with Dr. Conor McLennan, a professor and Chair of the Department of Psychology, to develop a new model of password security in which the multidimensionality of games is used to enhance the mathematical security of passwords while facilitating users’ ability to remember multiple passwords. This research has been funded by the National Science Foundation, published in the International Journal of Human-Computer Studies, and has a patent pending. Most recently, he has been developing strategies to improve federal funding success at CSU while providing undergraduates with the opportunity to engage in important research. 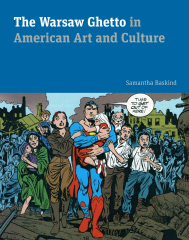 Dr. Samantha Baskind, a professor in the Department of Art and Design, wrote The Warsaw Ghetto in American Art and Culture, which was published earlier this year. Dr. Baskind explores seventy years’ worth of artistic representations of the ghetto and the legendary revolt that took place there on April 19, 1943, when a small group of starving, hopelessly under-armed Jews rose up against their Nazi oppressors, remarkably holding them off for 28 days. She aims to understand why the ghetto and the ensuing battle became and remain touchstones in the American mind. Her study includes iconic works such as Leon Uris’s best-selling novel Mila 18, Roman Polanski’s Academy Award-winning film The Pianist, and Rod Serling’s teleplay In the Presence of Mine Enemies. Recent opinion essays by Dr. Baskind, inspired by her research on this book, have been published in TIME and by the Religion News Service. Dr. Megan Hatch, an assistant professor in the Maxine Goodman Levin College of Urban Affairs, has been selected as a research fellow by the Center for Public Health Law Research (CPHLR) at Temple University. Dr. Hatch’s research focuses on the causes and consequences of public policies that disproportionately affect vulnerable populations. Recently, she has studied landlord-tenant laws, sources of income discrimination, and criminal activity nuisance ordinances. Dr. Joanne Goodell, a professor in the Department of Teacher Education and Director of the Center for Faculty Excellence, has been awarded a $100,000 grant from the Ohio Department of Education to support the Urban Health Fellows Community Connectors Project. The Urban Health Fellows program works with incoming freshmen and sophomore students to increase the number of underrepresented minority, educationally disadvantaged, and economically disadvantaged scholars in medical and allied health professional programs. 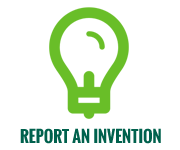 Cleveland State University is excited to rejoin the Cleveland Water Alliance (CWA), a non-profit organization that joins Northeast Ohio corporations, universities and government agencies to drive economic development through water innovation and promote the value of water to our region. CSU is home to a range of multidisciplinary researchers whose work is closely tied to water, including faculty in the Departments of Biological, Geological, and Environmental Sciences (BGES) and Civil and Environmental Engineering, the Maxine Goodman Levin College of Urban Affairs, and the Cleveland-Marshall College of Law. This spring, interdisciplinary teams of CSU students applied their knowledge and skills to propose solutions to water quality issues at a CSU-hosted regional design competition sponsored by the Northeast Section of the Ohio Water Environment Association (NESOWEA). The National Institutes of Health (NIH) has released a first ever strategic plan describing how it intends to leverage advances in data science to meet its strategic objectives of supporting new medical breakthroughs and promoting better health outcomes. The plan details actions that NIH will undertake to modernize access, organization, and security of the data resources that are produced by NIH-funded activities, while also addressing the growing costs of data management. Ultimately, NIH expects these activities to increase the overall value of data produced by NIH funding and to accelerate the pace of biomedical discoveries.